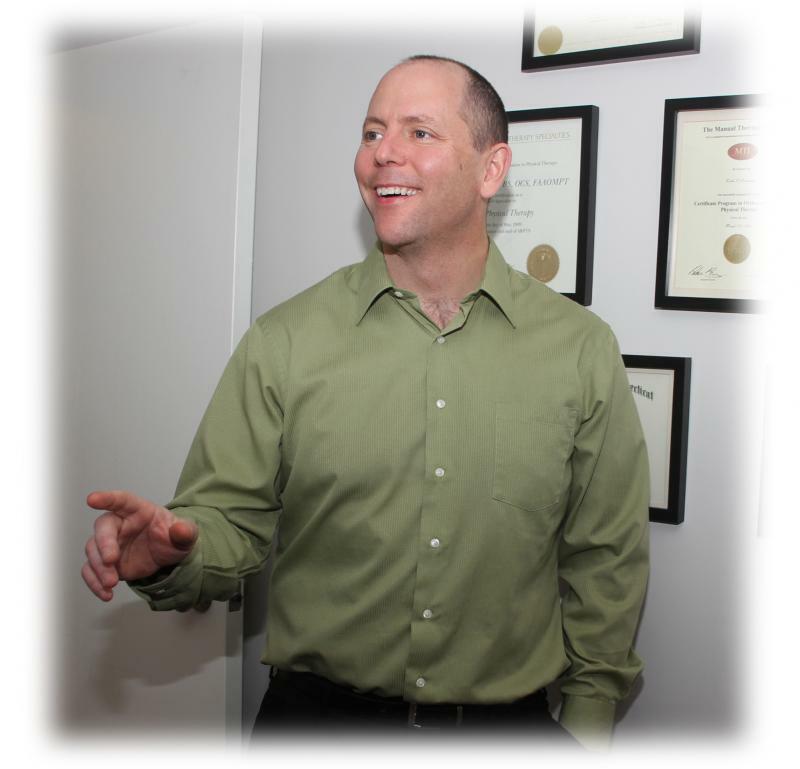 Keith is the founder of Peak Physical Therapy and a Licensed Physical Therapist since graduating from the University of Connecticut in 1992. In 1999 Keith received his Masters of Science in Orthopedic Physical Therapy from Quinnipiac University and also became board certified in Orthopedic Physical Therapy. 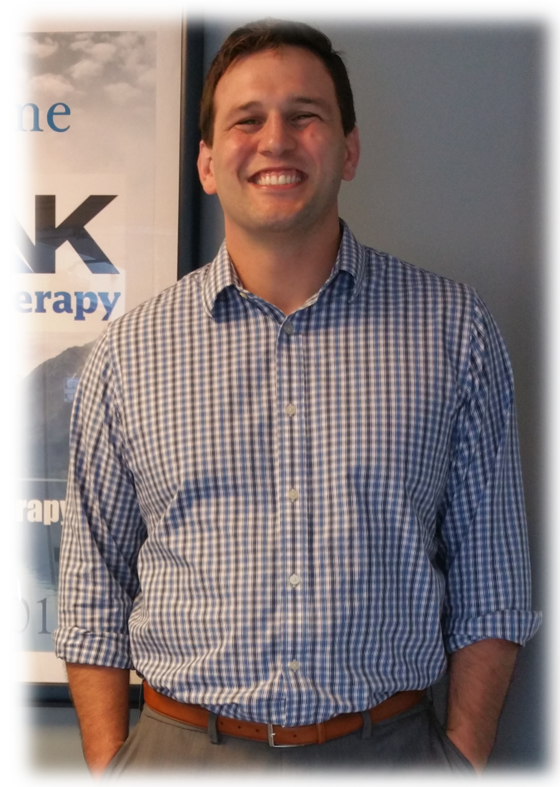 Focusing on continued clinical development Keith attended the Manual Therapy Institute and in 2008 became a Fellow in the American Academy of Orthopedic Manual Physical Therapy. Prior to launching Peak in 2011, Keith held senior positions with a major healthcare provider, overseeing clinics from Virginia to Maine while at the same time continuing hands-on treatment of patients. Keith has been invited to teach clinical courses for professional organizations including the Connecticut Physical Therapy Association, Rhode Island Physical Therapy Association, VT Physical Therapy Association, Athletic Trainer Solutions, as well as dozens of nursing and payer organizations. He is the recipient of several prestigious awards including the Frances M Tappen Award for Excellence from The University of Connecticut and the Outstanding Academic Achievement Award from Quinnipiac University. To hear Keith's story first hand, watch the following video. Morgan attended UCONN from 2009-2015. While at UCONN, she earned her Bachelor's degree in Health Sciences, as well as her Doctorate of Physical Therapy. Morgan is a Watertown, CT native and developed an interest in Physical Therapy through athletics. While pursuing her Doctorate, Morgan worked in a variety of clinical settings including, in-patient hospital care, sub acute rehabilitation, and multiple outpatient orthopedic settings. In each of the different settings Morgans’s focus was on helping patients achieve their goals by improving their functional abilities. During her orthopedic rotations she developed a strong professional interest in manual therapy and this continues to remain a primary focus of her practice. Jeremy attended Armstrong State University in Savannah, GA where he earned his Doctorate of Physical Therapy in 2017. As well as having his Doctorate, Jeremy is also a Certified Strength and Conditioning Specialist. His passion for fitness and physical therapy began when he served in the United States Marine Corps. Outside of work, Jeremy enjoys participating in and sometimes competing in Brazilian Jiu Jitsu.